The group was smaller for Urban Girl Squad / Athleta Run Club … kind of to be expected for 4th of July weekend & the hot weather. That said there were quite a few new people which awesome/impressive. Given that it was hot at 8am for the TFK’s run I knew that 10am would be sweltering. We took it easy and casual and ran as one major group. After my past few runs of dropping to the back it was nice to be in synch. Not to mention the time is pretty good for how I’ve been running lately, especially since I was mindful of all the lows from Saturday. We stopped half way to stretch and gather before turning back around. 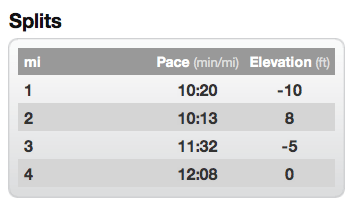 The plan was for 20 minutes but we all actually held out for almost 3 miles. 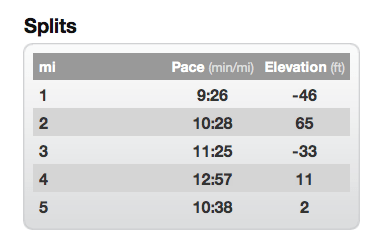 4 flex miles were on my TFK / NYCM plan – I called it even. Categories: Running | Tags: 7/1, athleta run club, central park run, Group run, heatwave, morning run, Sunday run | Permalink.